The XKR-S is given an outstanding balance of performance and comfort. There is a loaded features list that comes with this Coupe. The cabin of the XKR-S is well designed and put together. This car is actually less expensive than some of its rivals, but it still possesses the same great quality. 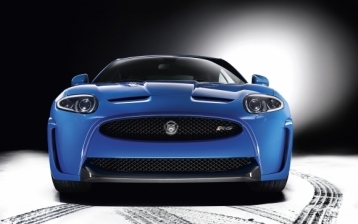 The XKR-S is fitted with a very powerful V8 engine. The backseat of the XKR-S is very small. The touchscreen can be a bit picky when trying to use it. The XKR-S cabin is very claustrophobic like.